Just think: For almost a third of the full history of General Relativity, we have been holding Pacific Coast Gravity Meetings up and down the West Coast. No, Einstein never showed up, but the meetings have witnessed the birth of LIGO, the infancy of String Theory, the toddler-phase of Inflation, the coming and going of the Fifth Force, the birth and ? of LISA, the coming of age of Numerical Relativity, lots of black hole and neutron star collisions, many attempts by an arbitrarily advanced civilization to construct wormholes, a proof that you can (mathematically) glue wormholes into your favorite cosmology, and a number of renditions of Hartle’s Anthem of General Relativity. Please come and Feel the Force of Gravity! 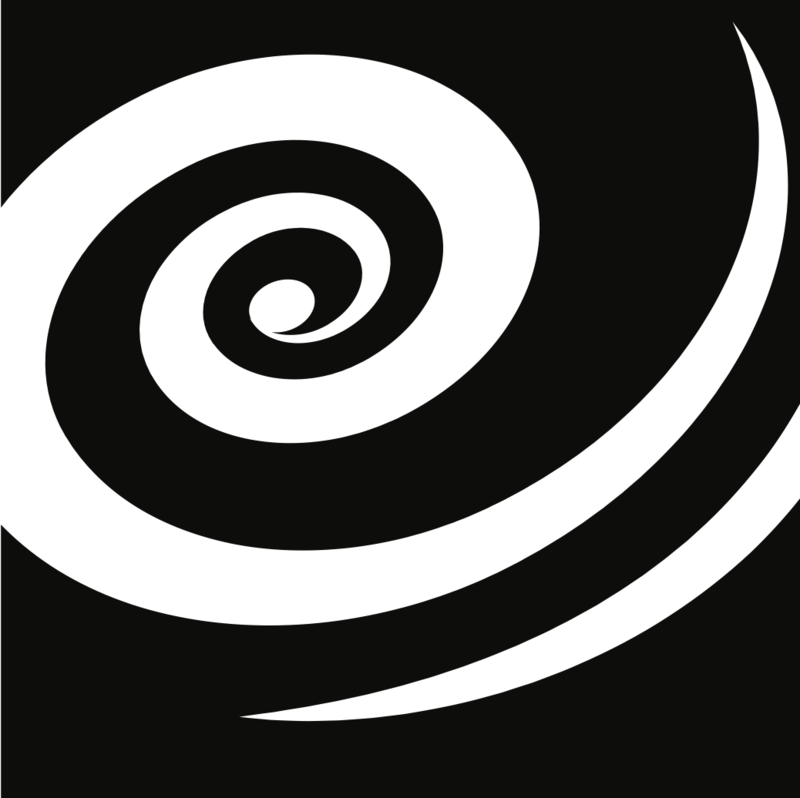 The 31st Pacific Coast Gravity Meeting will be held at the University of Oregon, Eugene, Oregon, on March 13th and 14th, 2015. In keeping with its tradition, this will be an open, relaxed, and informal conference. We are inviting researchers and students interested in all areas of gravitational physics: classical and quantum gravity, general relativistic astrophysics and cosmology, quantum cosmology, gravitational waves, and experimental gravity. Because this is a regional meeting, many attendees will be from the western United States, but all are welcome. Registration, as always, is free. Following the usual tradition all participants, and especially postdocs and graduate students, are encouraged to contribute short, introductory talks on their current research, with the aim of fostering communication and understanding among gravitational physicists with different backgrounds. Everyone who requests to speak will be given equal time (plausibly between 10 and 15 minutes, including a question period). A prize (sponsored by the APS Topical Group on Gravity) will be awarded for the best talk given by a student at the meeting. The 31st PCGM will begin at 9:15am, on March 13th, at the Jaqua Academic Center (Auditorium J101) , University of Oregon (see the Practical Information page for directions). The Scientific Program will be posted on this website shortly before the meeting, and will be distributed to participants on March 13th. In honor of the Centennial Year of General Relativity, Kip Thorne will present a public lecture on campus at the University of Oregon on the evening of March 13th. The title is “A Physicist in Hollywood: Interstellar in the Centennial Year of Einstein’s General Relativity.” The lecture should be very interesting and a lot of fun, regardless of whether or not you have seen Kip’s movie. Visit the PCGM website for more information.